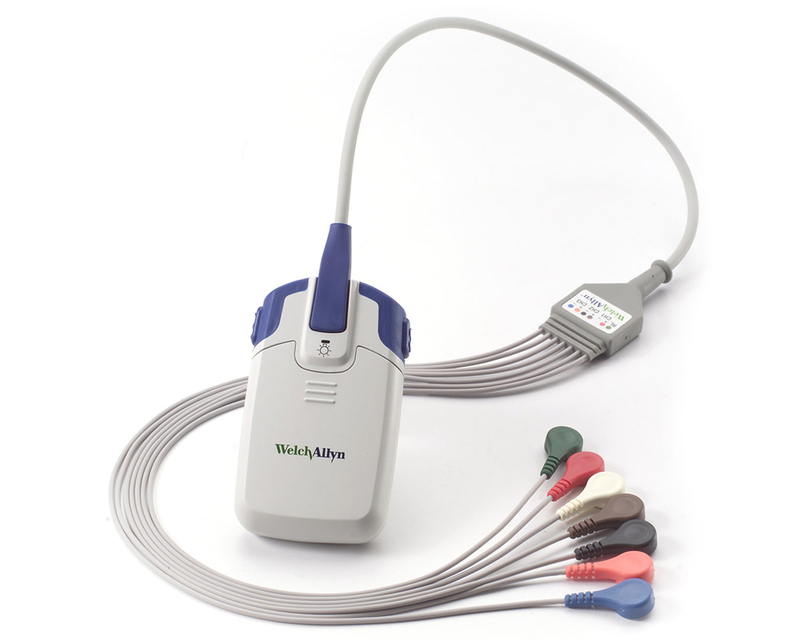 Welch Allyn HR 300 — Brownlie Design, Inc.
Brownlie Design partnered with Global Instrumentation to design a series of Ambulatory Electrocardiograph (Holter) Recorders for Welch Allyn. These patient worn devices record cardiac rhythms over a period of time. The new designs feature advanced electronic function along with distinctive appearance and ergonomic contouring. The HR 100 records for up to 48 hours and wirelessly transmits the data. 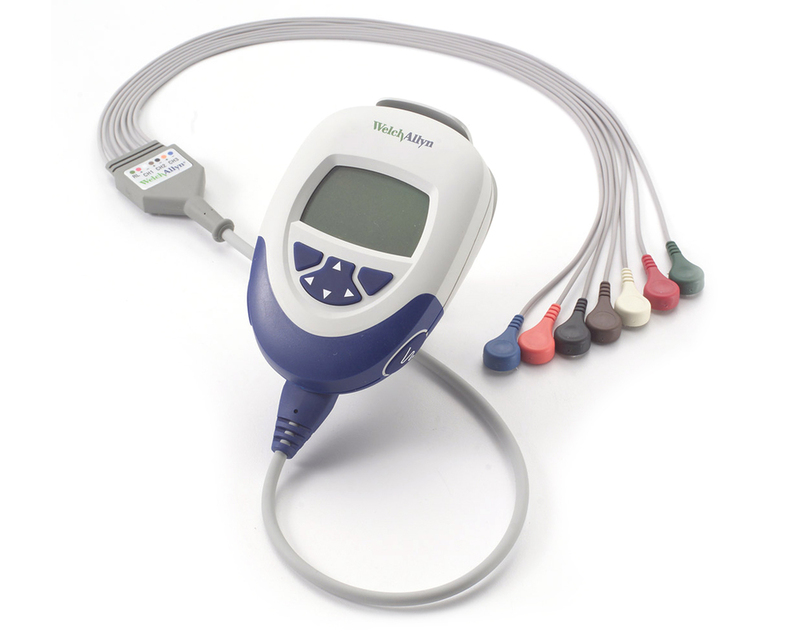 The HR 300 features a removable SD memory card and programming and real time monitoring features. These devices are typically belt worn and was shaped with soft, comfortable, round “non-threatening” curves. Both units were designed for easy battery access. Over molded rubber adds to unit comfort and sure handed manipulation.